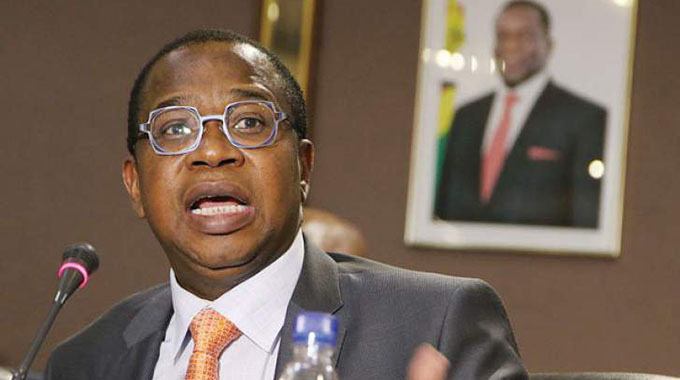 Zimbabwe’S Ninth Parliament which comes after the July 30, 2018 harmonised elections must push for an end to the protracted debate on whether the Sadc Parliamentary Forum and Pan African Parliament should be transformed into a regional Parliament with legislative powers. Mr Speaker Sir, you have been unequivocal that Sadc PF should be transformed into a regional Parliament modelled along the European Union Parliament and the subject has received overwhelming support from regional countries. Members of the Sadc PF constituted by legislators have also been unanimous that time has come to transform the organ into a regional Parliament. Mr Speaker Sir, while the proposal has in principle received support from some Heads of State and Government from Sadc, nothing on the ground has moved despite the issue perennially cropping up at Sadc PF conferences. Debate on whether it should be transformed continues due to resistance particularly from some governments who feel such a move could undermine their national sovereignty. At the 43rd Plenary Assembly held a fortnight ago in Luanda, Angola, which you Mr Speaker Sir attended, the issue took centre stage and formed part of the resolutions. According to resolutions at the Luanda conference, the Sadc PF believes that SADC should have its own regional Parliament since out of the three branches of governance, namely, the Executive, Judiciary and Parliament, the latter is the only missing branch at regional level. It has also been argued, Mr Speaker Sir, that full implementation of the common agenda and the ratification and domestication of various SADC Protocols, for an integration and accelerated growth, demand the existence of a SADC regional Parliament. According to another resolution of the Luanda plenary assembly, one of the most effective ways to build a strong and prosperous SADC community is to create a representative institution for all SADC people, which serves as a valid interlocutor for the needs and desires of its people. It is on that basis, Mr Speaker Sir, that the plenary called on Sadc Council of Ministers to table the issue on their agenda for the next regional summit which is scheduled to take place in Windhoek, Namibia, on 17 August 2018, so that it can be considered by the SADC Heads of State and Government. It is for the above reasons, Mr Speaker Sir, that it is imperative that the Ninth Parliament tackles it head on to ensure a lasting solution. What is equally important, Mr Speaker Sir, is to address the concerns that had been raised by former Foreign Affairs Minister Samuel Mumbengegwi in his opposition to the transformation while he was still serving in that capacity. It is refreshing, Mr Speaker Sir, that during the Luanda meeting some regional organisations like the East African Legislative Assembly supported their Southern African counterpart, Sadc PF to speedily transform itself into a regional Parliament so that it would effectively address the needs of its constituency. Delivering a goodwill message from the EALA, representative Mr Fatuma Ibrahim Ali threw his region’s support for such a transformation, saying it was good for the SADC region and for Africa. “Evidently, Africa needs strong institutions at this point in time and in the future to steer her to the much-cherished unity and prosperity of a united continent. EALA would like to fully associate itself with the SADC-PF towards looking into all aspects relating to the establishment of a regional Parliament”, Fatuma Ali said. 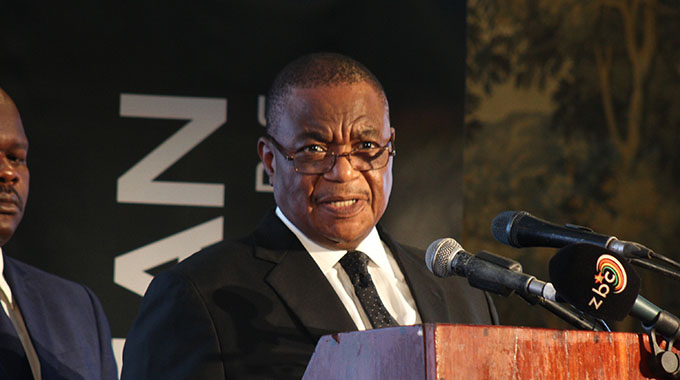 It is also worth noting, Mr Speaker Sir, that Sadc PF secretary-general Dr Esau Chiviya is on record saying they had satisfied preconditions that had been set more than 10 years ago and the time was ripe for such a transformation. On the other hand, Mr Speaker Sir, it would be unfair for Sadc PF not to address concerns raised by those who have expressed their reservations to such transformation. 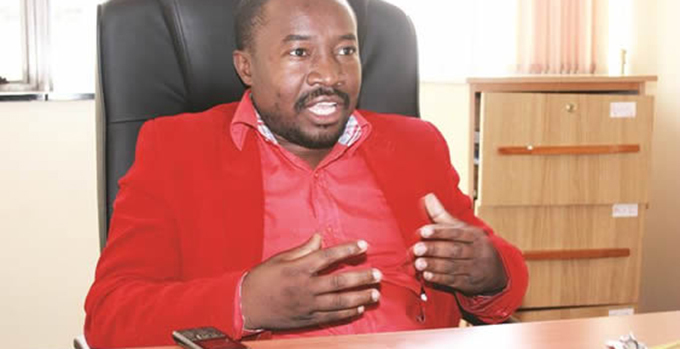 Last year, former Foreign Affairs Minister Mumbengegwi opposed the transformation while giving oral evidence before the portfolio committee on Foreign Affairs chaired by Makonde MP Cde Kindness Paradza (Zanu-PF). Minister Mumbengegwi said besides financial implications involved, such a decision would mean that member countries would surrender some of their legislative powers to Sadc PF, something he said was not tenable. He said what was ideal was for Sadc PF to make model laws which member countries could voluntarily tap on and include in their national laws. Turning to the region, Minister Mumbengegwi said it was not feasible to give legislative authority to Sadc PF. He said at its meeting in August 2015 in Botswana, the Sadc Council of Ministers turned down a request by the Sadc PF to upgrade it into a regional Parliament. Minister Mumbengegwi said for Sadc PF to be able to legislate, member states must identify certain areas of their powers which they would surrender to the central authority of the region. “Once their powers have been surrendered, then Sadc will be able to legislate in those areas which member states have surrendered responsibility on. As it is at the moment, nothing has been surrendered and yet Sadc PF wants legislative powers,” said Minister Mumbengegwi. He said if Sadc PF and PAP want to modernise laws as they claim, what they required was capacity to make model laws that were attractive, which when looked upon by individual member states, might be adopted. With all the tussle, Mr Speaker Sir, one hopes that a lasting solution can be found.